it has been a while since my last video due to my travel commitments which I will fill you in on later. Most of you will be well and truly into your Jigsaw journey now and I hope you’re all getting the hang of this wonderful craft. This month we are looking at the 2″ Hexagon and the 2″ Half Hexagon and what you can accomplish with these two shapes. Don’t forget that we love to receive photos of your projects so keep the pics coming. 2 Responses to "Just Like A Jigsaw video 4 now online"
Hi Sue, I am a fan of your products and being new to EPP and not really a computer person I did not know you had a blog (?). I have become disabled and wheelchair bound, plus blind in my left eye. I need to keep crafty and busy and I saw your Jigsaw Piecing club. I don’t know what it is or how to join but I would very much love to join an activity. Is it too late to join and get everything I need? Thank you and I will wait to hear back. I understand how you want to keep crafty and busy! Sewing is a wonderful hobby to keep your mind occupied. Just like a Jigsaw is an old program which unfortunately isn’t available anymore. However, Patchwork with Busyfingers offers many Block of the Month programs that might appeal to you. 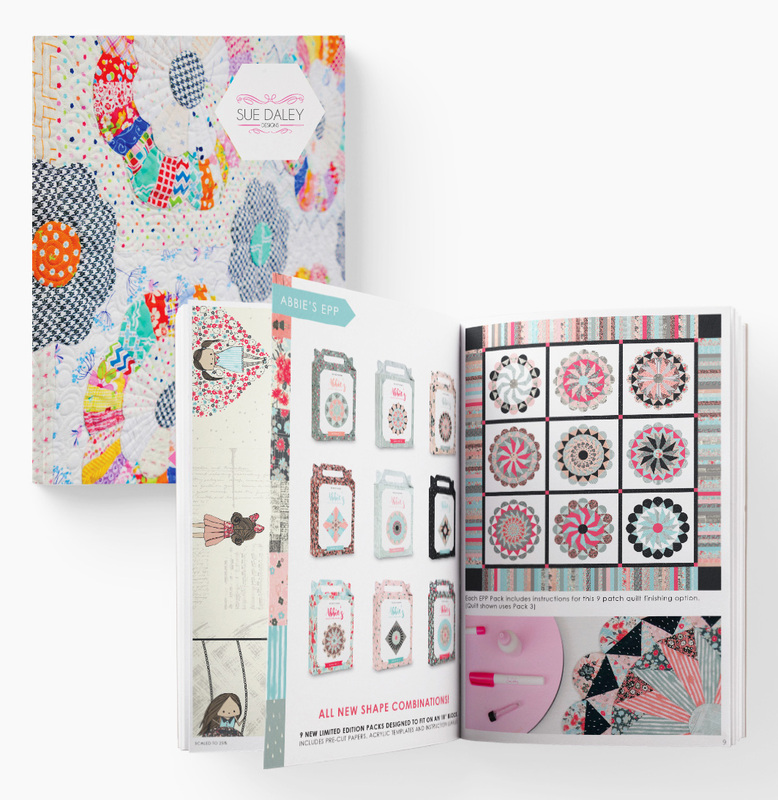 Their ‘Centennials’ program is similar to Just Like A Jigsaw – each month you receive shapes and fabrics to experiment with and add to your collection. This isn’t a project based Block of the Month, so you don’t receive a pattern, it is just designed for you to be creative with the shapes and make your own projects such as mini quilts, runners, etc. 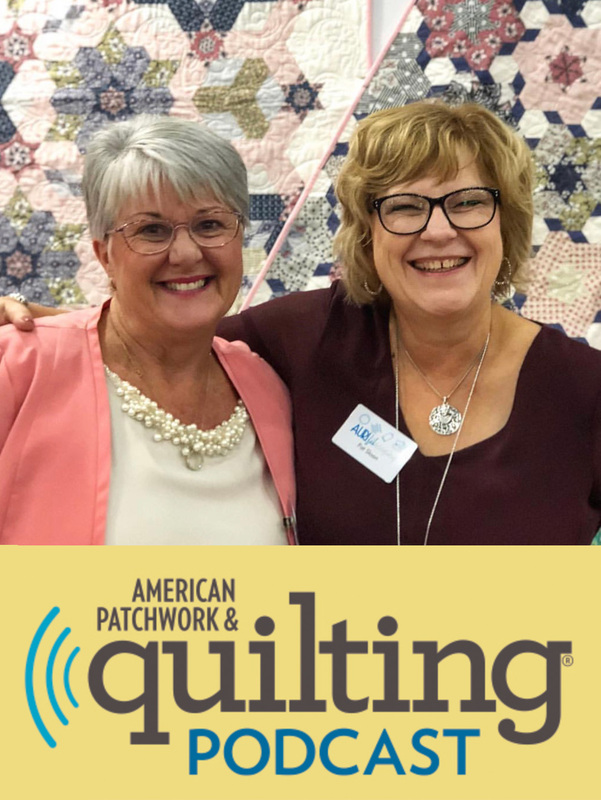 If you would prefer a project-based program where you end up with a finished quilt, they have a few to choose from such as Fruit Tingles, Round We Go and Windchime. If you click on the link below it will take you to the Block of the Month section of their website so you can have a look at these programs. I wish you good health Lorraine, I hope this information helps.